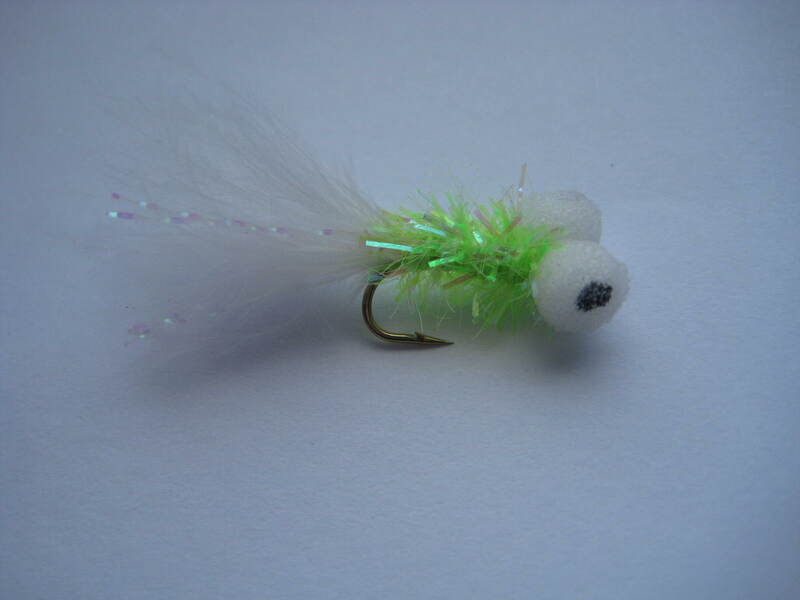 Fishing with streamers – a wet fly that imitates a small bait fish that larger fish feed on -is probably the best way to hook an oversize fish. 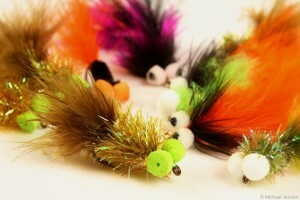 However, streamers are one of the least utilized methods of fly fishing. 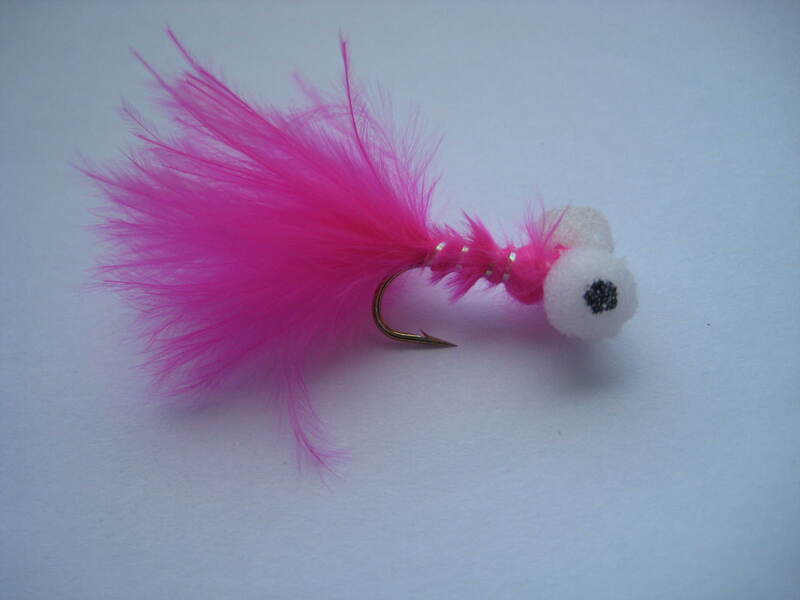 Most anglers consider fishing streamers in limited circumstances; on streams when water conditions are high or off color and when conditions are blown out for dry fly and nymph fishing. 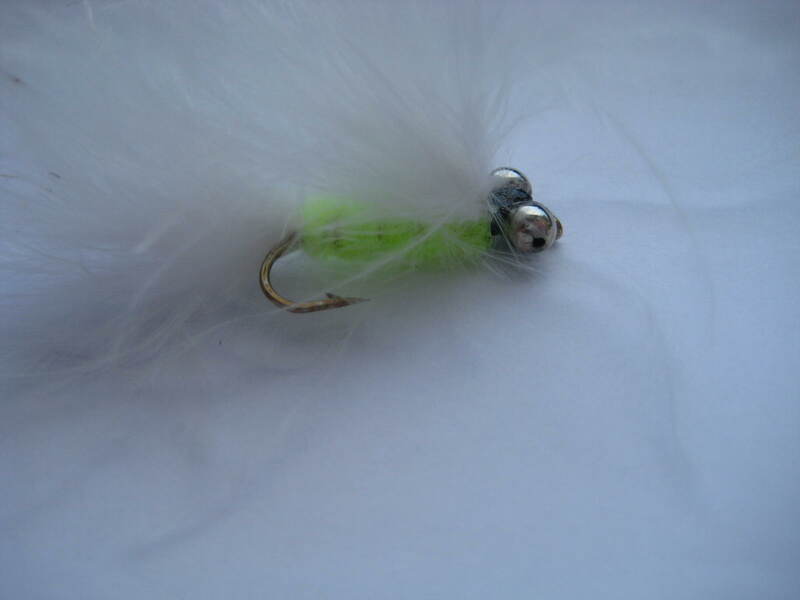 However, there are many different ways to fish a streamer and a Booby or Cat’s Whisker can be productive in many different kinds of water. 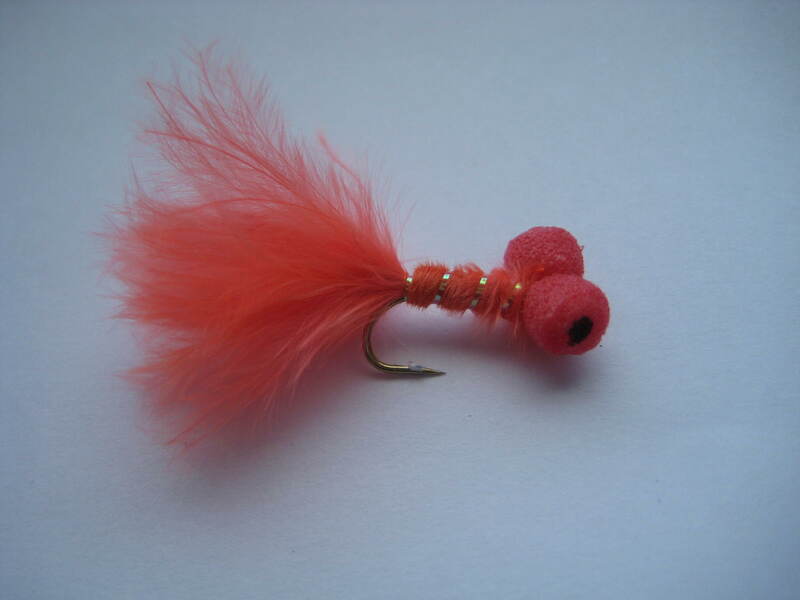 Many anglers tend to cast across the river and let the fly swing before or during the retrieve. This is fine in big holes and long runs, but becomes less effective in broken water. Some of our best success has come from flipping a streamer just off the bank, letting it sink, and hopping on a tight line as it drifts downstream. Streamers are a very versatile fly and can be fished upstream, downstream, across and down, plus just about everything in between. The more you fish them the more imaginative you’ll get. And bear in mind, because the streamer imitates a fleeing baitfish, the trout jump on it right away to prevent it’s escape. When the fish hits, you’ll feel the line simply stop in your hand.